What's the first thing you think of when you hear the word Skype? Making a long distance call to a friend or family member in another country? A free way to talk on the Internet (if you don't lose the connection)? Most people have heard of Skype so when talking about my job, I usually say I teach English online using Skype. The reality is, most of the time, I don't use it. Why? Because there's something much better. 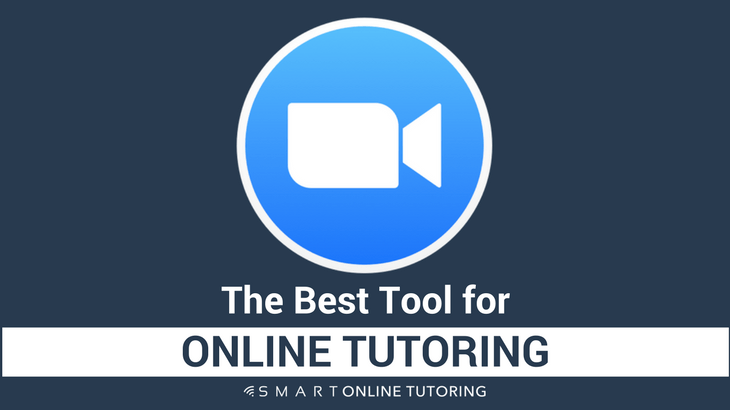 I've found the best tool for online tutoring. Having used Skype for several years, I was relatively happy with the software. It's free for one-to-one lessons, most people have an account and it's easy to use. The biggest drawback is that the connection can be quite unstable. Even with a powerful computer and super fast broadband connection, sometimes it's very difficult or even impossible to run online lessons with some of my students from certain countries. 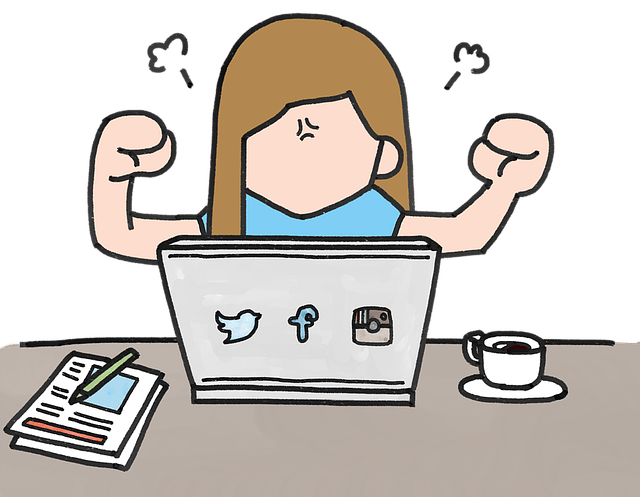 There's nothing more frustrating than trying to run a trial lesson and explain the benefits of online tutoring to a new student when you can hardly hear each other or it keeps cutting out. That usually results in a lost sale. Every now and again I come across a piece of software that changes the way I run my tutoring business. When I heard that Zoom had a better connection than Skype, I had to test it out. I wasn't disappointed. This is now my software of choice for most of my students where connectivity is an issue like Saudi Arabia, the UAE, Brazil and Singapore. 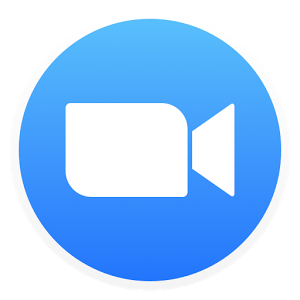 Having much more reliable and consistent connectivity for video or voice only calls has made a big difference to the number of students I've been able to teach. My lessons are now no longer interrupted by dropped calls. But that's not all. Zoom has a host of other features that are all included with their free membership, which doesn't have a limited trial period. For one-to-one lessons, you can have an unlimited number of calls (meetings) for an unlimited duration. Tutor group lessons? You can tutor more than one student at a time with a group meeting (up to 50 participants) but on the free plan, this is limited to 40 minutes per meeting. 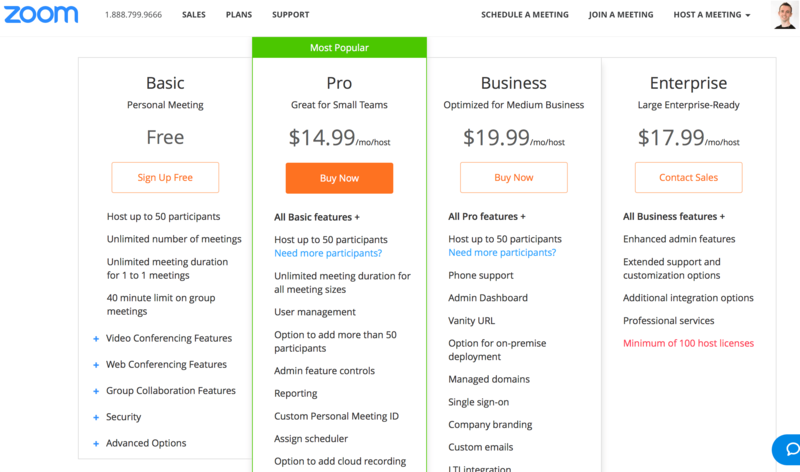 For $14.99 per month, you can have an unlimited meeting duration for group lessons as well as one-to-one. I currently tutor a Saudi student for 6 hours per week and he likes to go to a nearby hotel and have his online lessons using just his iPhone. Today I used a combination of a voice only Zoom call and a Zoom screen share of my Google Slides presentation and it worked perfectly. We could hear each other clearly. He could see my computer screen as I went through each slide. I added new language, corrected mistakes, shared images, jumped from the presentation to an online dictionary to a Google image and then back to the slides again. I used the annotation function to draw over the slides and web pages I visited and did everything I would normally do in an online lesson. The cool thing is that I used to teach him face to face in a hotel reception here in Bristol when he visited the UK for an intensive language course. Now I tutor him every week using these amazing online tools, only this time I'm four thousand miles away from him. Wow, I love technology! Option A – Stick with Skype and put up with the average connection and basic functions. 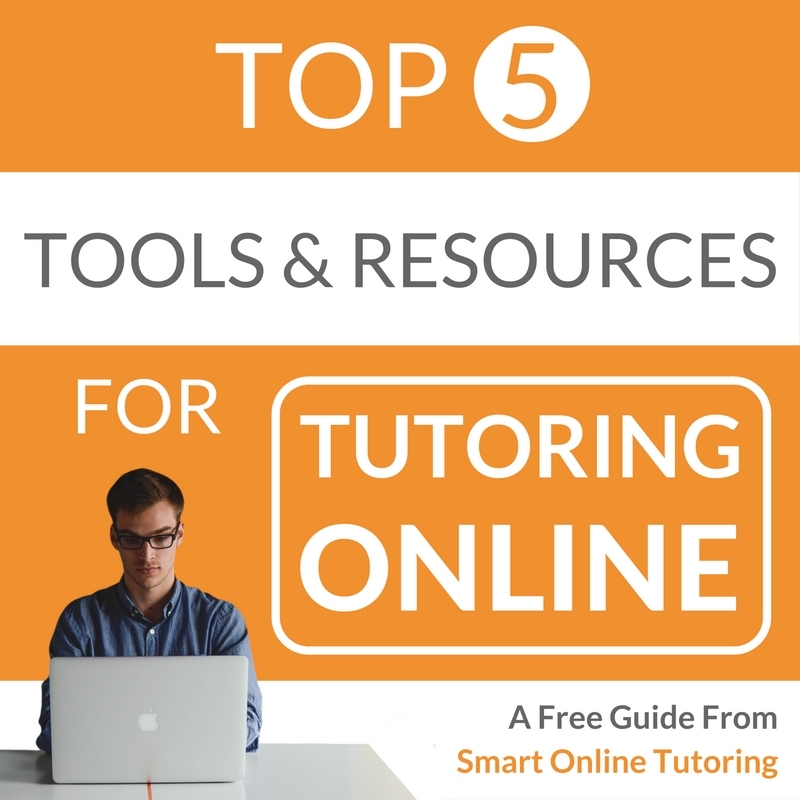 Option B – Think that Zoom sounds good but worry that you're not very techie and maybe try it later when you're feeling more confident with online tutoring. Option C – Sign up to Zoom by clicking this link right now and give it a go. (Hint – This is definitely the best option if you want to provide high quality, interactive online lessons without worrying about a dodgy connection). It'll cost you nothing, it's simple to use and it has the potential to take your online tutoring to the next level. When it comes to Skype Vs Zoom, Zoom is the best tool for online tutoring.